Our masterclasses are lead by various whisky experts and brand ambassadors who themselves pick out different whiskies they wish to introduce to you. 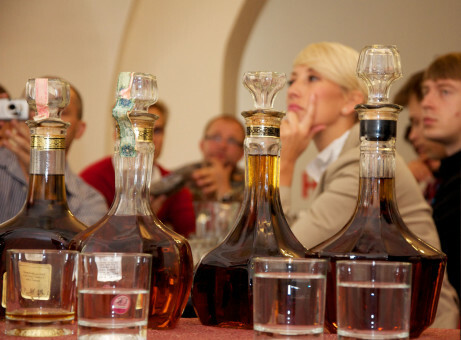 Think of a masterclass as a guided tasting session. They will help you recognize the different aromas and flavours that make each whisky unique. Masterclass reservations are now open. Masterclass tickets must be paid on the spot at least an hour before the start of the given masterclass. Any unpaid reservations will be cancelled and made available for others.